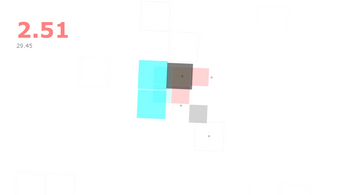 For download is an early build of the game. If you would like to see continued development on this game, please vote for us on Steam Greenlight! 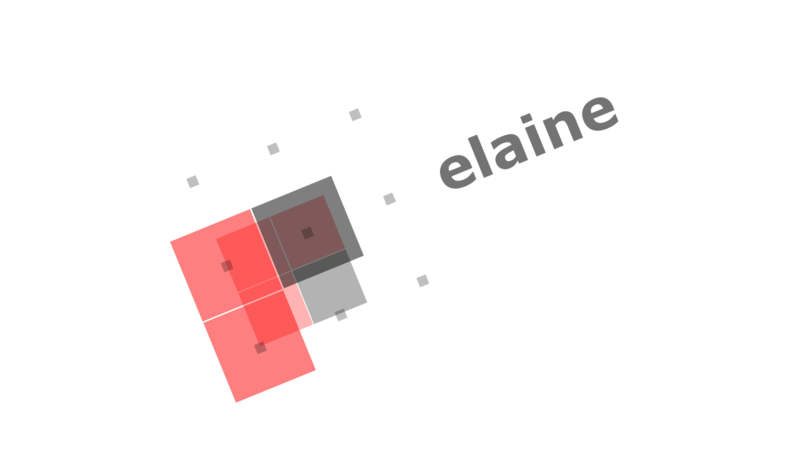 This is elaine! 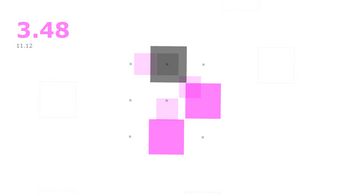 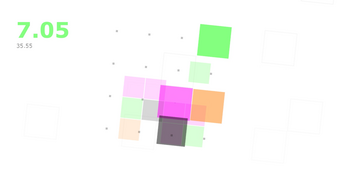 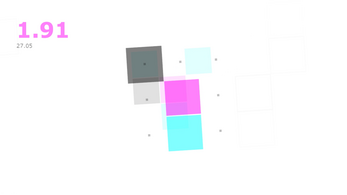 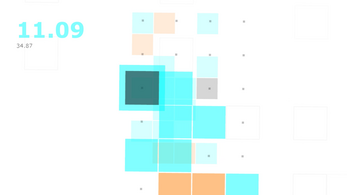 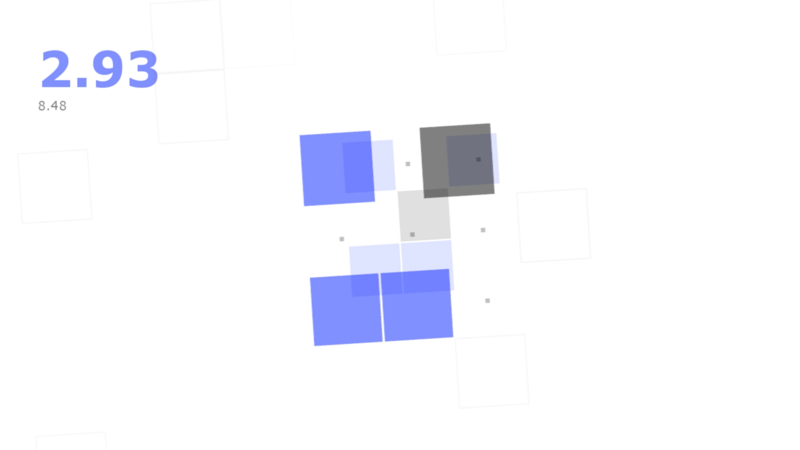 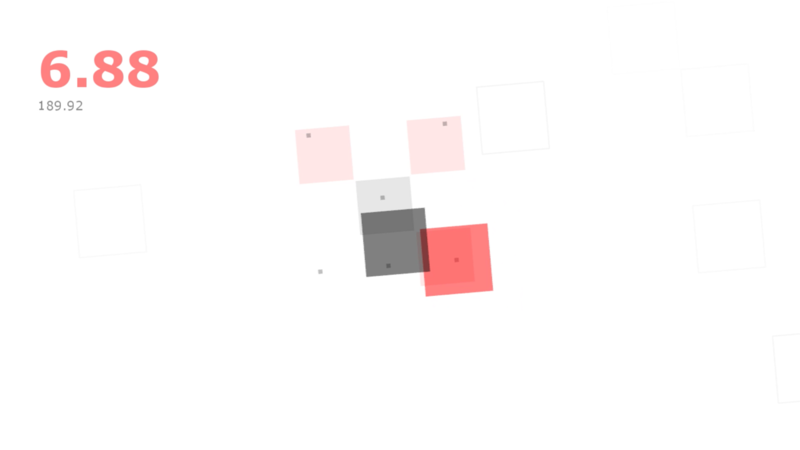 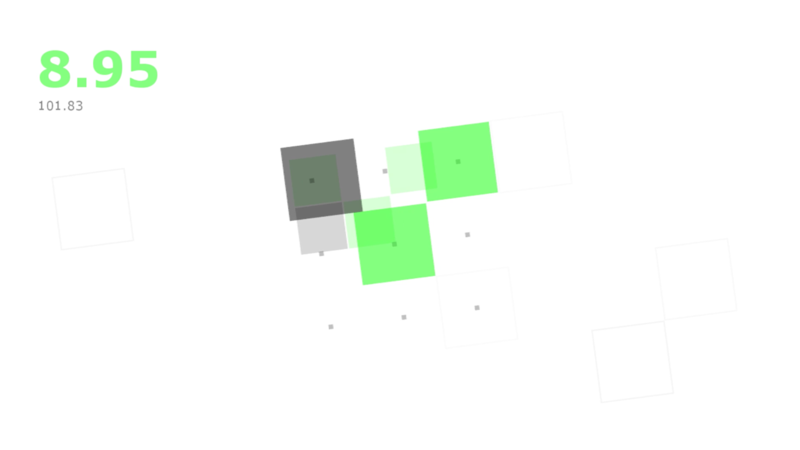 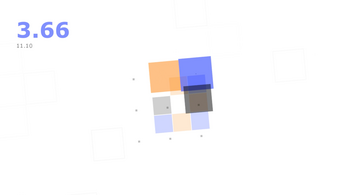 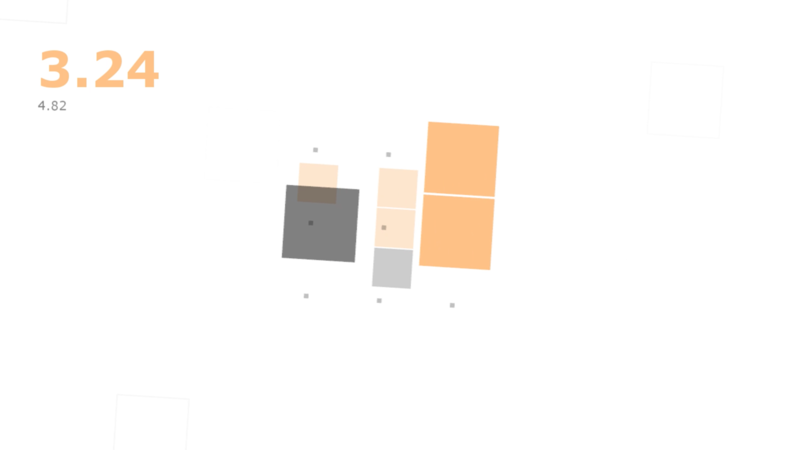 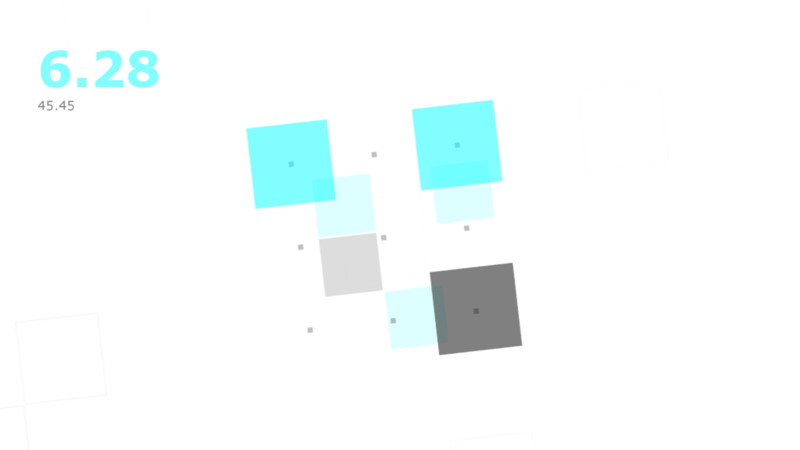 A minimalistic tile-matching puzzle video game by Slight Super Powers. 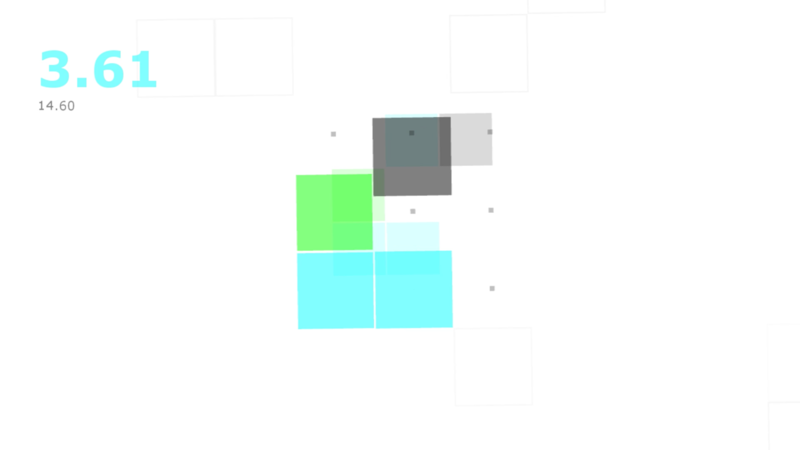 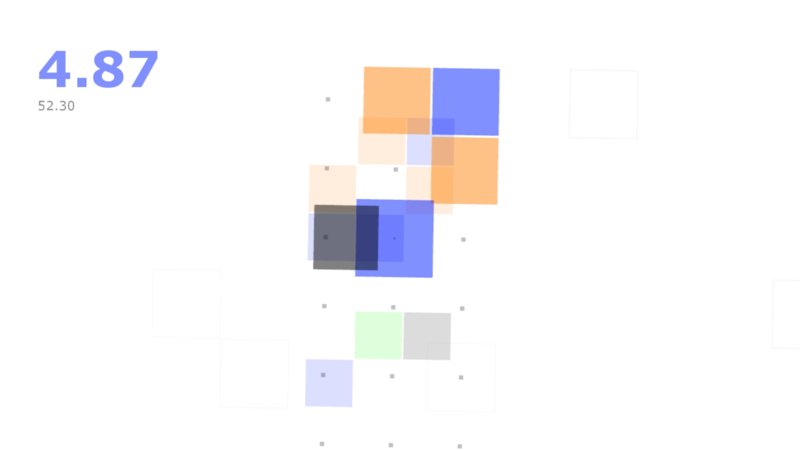 Guide your player tile around a sensile platform and match the incoming pattern in time. In this deceptively simple game, you'll have to deal with a shifting screen, multi-colored patterns of increasing speed and complexity, and an unrelenting countdown timer synced to brain-pumping music.